Next up in the 2019 Varsity Series is the Men’s and Ladies’ Lacrosse. The event will be held at Clifton Campus tomorrow with doors opening for all guests at 1pm. The Ladies are up first at 14:00 with the Men’s fixture following at 16:00. The Lacrosse Varsity is always an exciting and fiercely competitive encounter and this year’s fixture will be no different! In last year’s fixture UoN Women’s Lacrosse ran out victorious 15-5, whilst the men were narrowly defeated 10-8. However, it has been UoN who have been historically dominant in this fixture, winning both the men’s and women’s fixtures in 2015 and 2016 and having won the Ladies Varsity for the last two years! 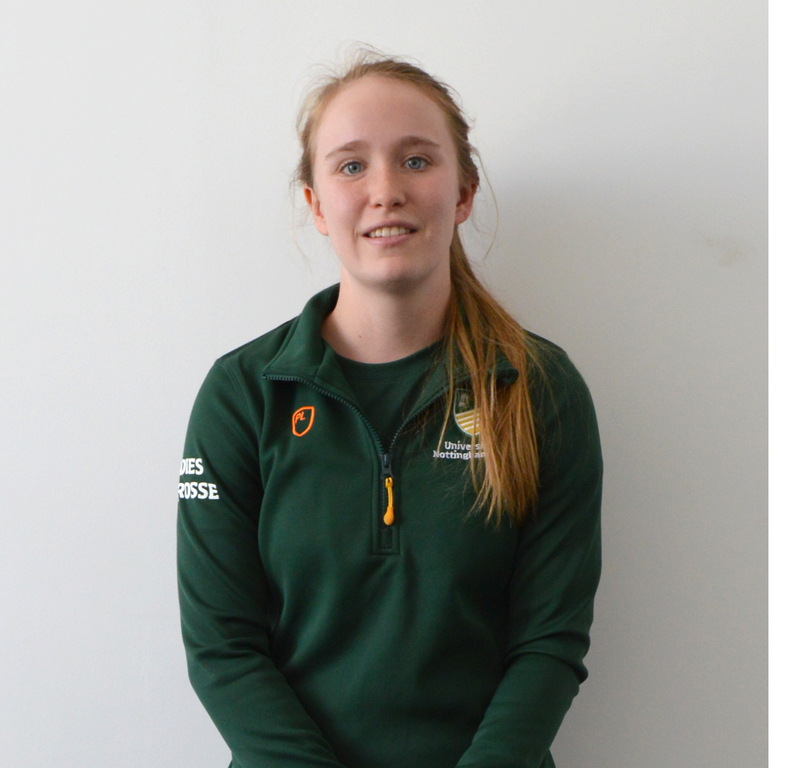 In their respective BUCS campaigns, UoN Men’s Lacrosse finished 3rd in the BUCS Premier North behind 2nd placed NTU and narrowly lost to eventual champions Durham University in the BUCS Championship for the second year in a row. Durham asserted their dominance by consequently defeating NTU 13-5 in the BUCS Championship final. When UoN and NTU met in their BUCS Northern Premier League Fixture it was NTU who came out on top 9-7 in a closely contested match. UoN Women’s Lacrosse also had a successful season finishing 2nd in the BUCS Premier North league, only losing one match all year to a formidable Durham University side away, however, Durham failed to defeat UoN at David Ross and the two sides drew in an ever-competitive match. 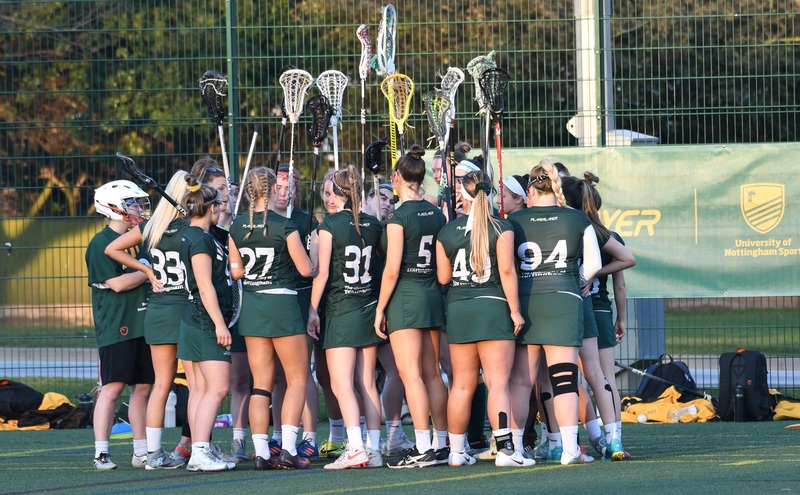 UoN were narrowly defeated in the BUCS Championship quarter final by University of Oxford which some consider the shock of the championship, however UoN will be determined to get back to winning ways and make it 3 consecutive Women’s Lacrosse Varsity Titles in a row! The foundations are therefore set for an exhilarating encounter when the two universities meet in the 2019 Varsity Series! This is a free event, so come along and show your colours!